Many donor families find comfort in writing letters to the recipients who received their loved one’s gifts. If you are interested in writing, please use the suggestions and guidelines below. You may choose to write a handwritten note on paper or a card or type your letter. **Since the religion and culture of the recipient is unknown, please consider this as you write your letter. Has it helped you heal? Do not reveal your last name, address, city, phone number, e-mail address, or name of the hospital. 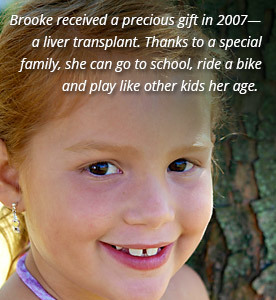 LifeShare will mail your letter to the recipient’s transplant center, who will forward the letter to the recipient. All confidentiality will be maintained. You may or may not hear from your loved one’s recipients. Many transplant recipients feel very close to their donor and are honored to write letters of thanks to their donor’s family. 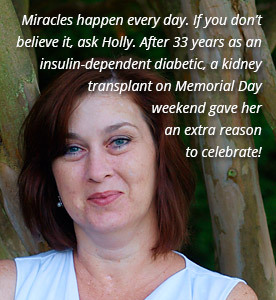 However, some transplant recipients do not write to their donor’s family. Even though they are extremely grateful for the gift of life, they may struggle with expressing their feelings. 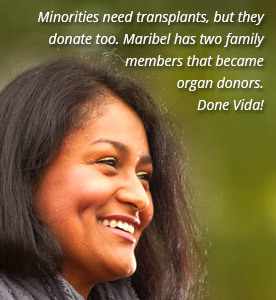 Just as some donor families prefer to remain private, so do some transplant recipients. It may take several months, or even years, for a recipient to feels comfortable writing to their donor’s family. Remember that what you say isn’t as important as who the letter is from.